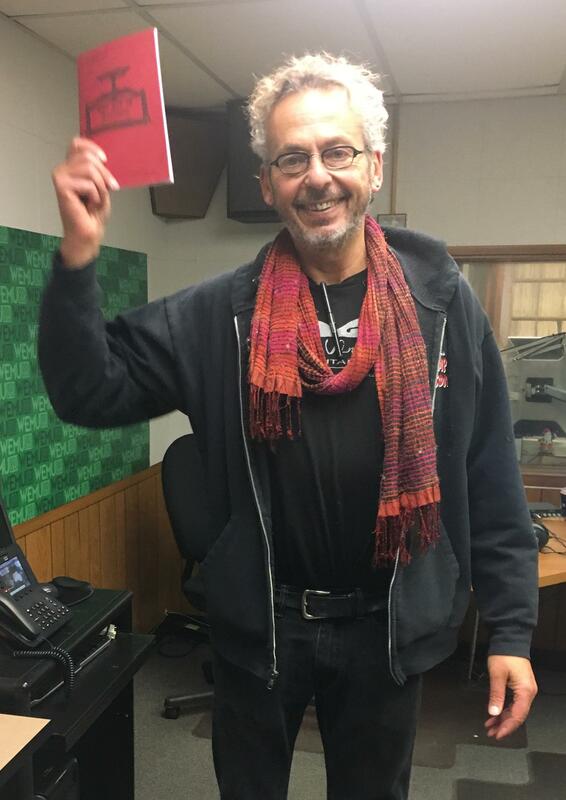 The co-founder and co-owner of Ann Arbor's popular group of restaurants and specialty food stores, Ari Weinzweig, is also an author. He has written numerous books and pamphlets with business, philosophy, and lessons about life. 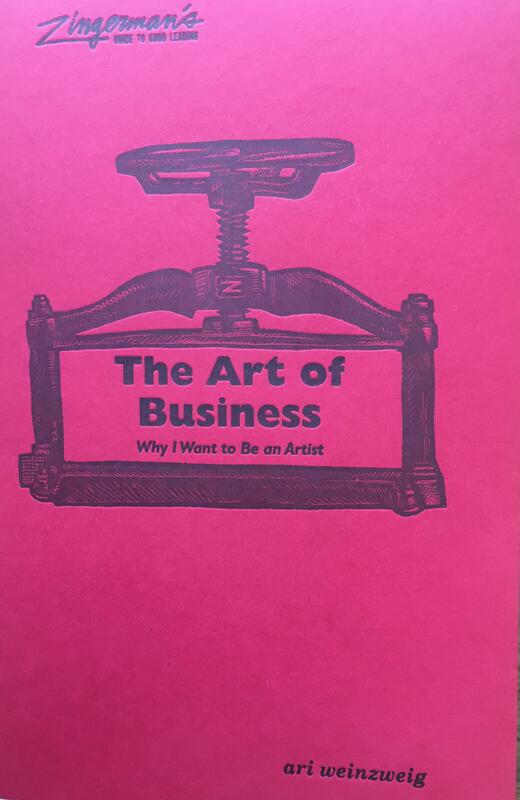 Weinzweig's latest pamphlet is from the "Art of Business" series called "Why I Want To Be An Artist." In it, he talks about several artists he's met and knows and how looking at life through a creative lens can help bring your passions to life at work and in your personal life. Weinzweig says it has made him more mindful of his approach to everything and helps those who embrace the idea to bring more love and grace and meaning to everything they do.